WINNIPEG -- Manitoba Hydro has lost a bid to raise electricity rates this year by almost eight per cent. The provincial Public Utilities Board has instead approved an average rate increase of 3.6 per cent as of June 1. The regulator has also ordered the Crown utility to set up a new, separate rate class for First Nations communities, and has ordered that rate not to increase this year. 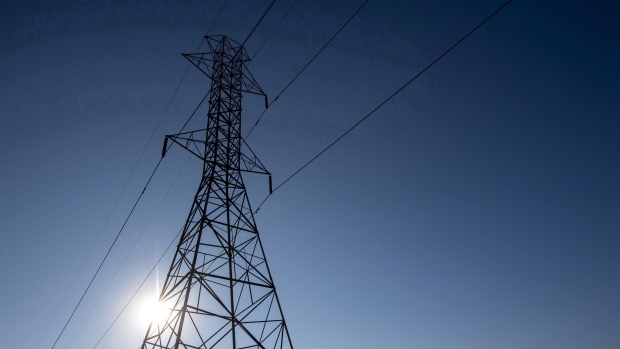 Manitoba Hydro has been taking on large amounts of debt to build new generating stations in the north and an extensive transmission line to bring the energy south. Hydro says it needs rate increases of near eight per cent for the next several years to keep its finances in order. The utilities board is recommending the provincial government set up a program to help offset rising energy costs for low-income earners.